BasicNeeds (www.basicneeds.org) is an international development organization that was founded in 2000 by Chris Underhill with the aim of bringing about a lasting change in the lives of mentally ill people around the world. Using the Model for Mental Health and Development BasicNeeds helps mentally ill people by providing them access to regular community based treatment with livelihoods support and initiatives to overcome stigma and abuse. 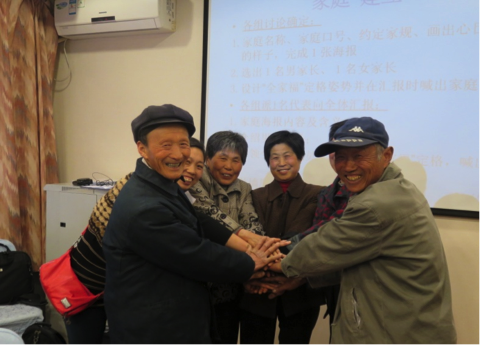 BasicNeeds currently works in twelve countries, information on the project in China can be found here below. 1. 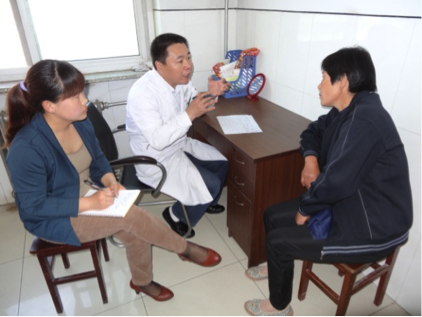 Setting up a monthly mental health clinic in Shunping County, Hebei Province. 3. 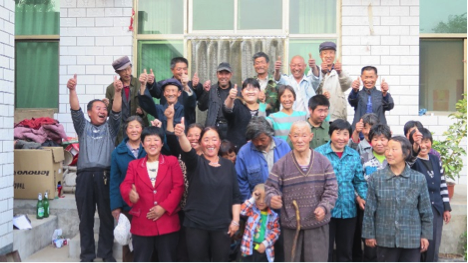 Partnering with Community Organisations to reduce poverty and social exclusion through livelihoods and self-help groups.